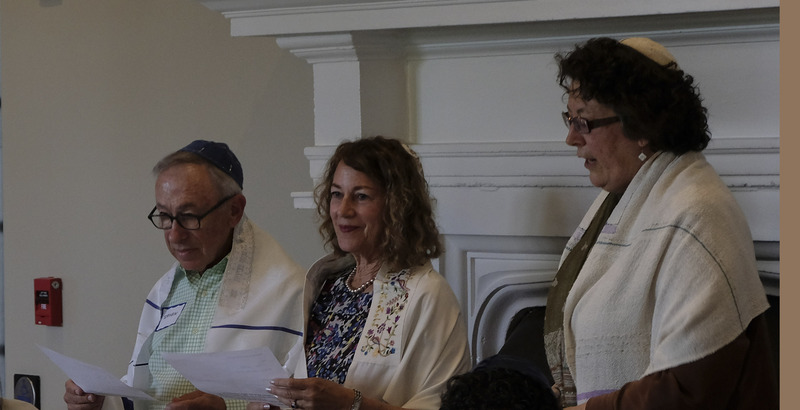 Celebrating b'nai mitzvah in Israel becoming a tradition for Temple Isaiah families – J.
Sammy Paykel reads from the Torah as his parents Neela and Joe Paykel (from left), Rabbi Alissa Forrest Miller and Cantor Leigh Korn look on. Jenna Benenson and Sammy Paykel took a giant leap toward Jewish adulthood as they boarded a plane from San Francisco to Tel Aviv on June 11. The two were among a group of nine youngsters from Lafayette’s Temple Isaiah heading to Israel to celebrate their b’nai mitzvah. 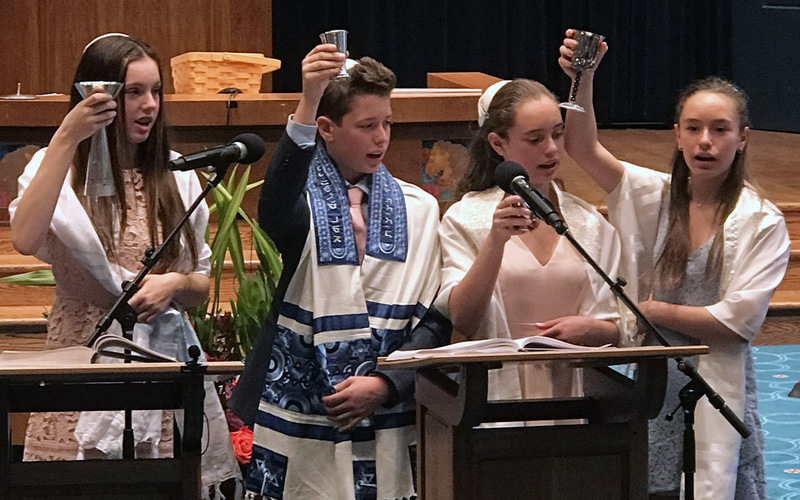 Buzz from the Reform synagogue’s inaugural mission in 2014 has had an obvious impact: the number of families doubled from four to eight, the number of participants jumped from 23 to 42, and the number of b’nai mitzvah tripled from three to nine. And connect they did. Persevering through desert-hot temperatures and 12-hour days, Miller, Korn, and their flock of pilgrims traveled up, down and across the Jewish state for nine days. They visited modern cities like Tel Aviv and historical sites such as Caesarea, Jerusalem and Tsfat, and gained a new perspective on current events as they planted their feet firmly on the border overlooking Syria. 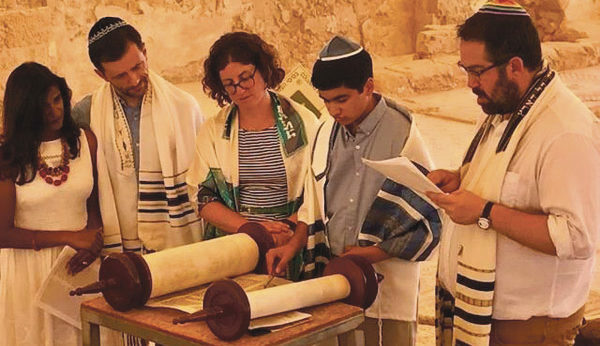 The most anticipated stops were Katzrin, a settlement in the Golan Heights, and Ein Gedi, an oasis near the Dead Sea — the two locations where the youngsters were presented with a tallit from their parents before being called up for their aliyot and chanting from the Torah. Her parents, Heidi and Herb Benenson, witnessed the moment with pride and emotion. The Paykel family, including Sammy’s 11-year-old sister, Maya, also were first-timers. While Sammy’s dad, Joe, was taken in by the mosaic floor on which they stood and the Dead Sea in the background, his mother, Neela, felt linked to those who stood there before her. 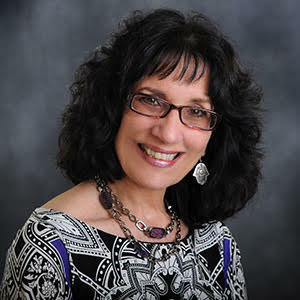 “What we say in our services, that you are connecting to your ancestors, couldn’t be truer,” she said. Each teen gave a “d’var Israel” (rather than d’var Torah) that focused on a particular place, person or phenomenon in the Jewish state. With an interest in how governments work, Jenna chose Independence Hall as her subject. “Learning how Israel became a nation and learning about the people that made it happen made me want to dig deeper to learn about the state’s founders and how Israel was declared a nation,” said the incoming ninth-grader at Las Lomas High School. She was particularly impressed by the fact that Israeli Prime Minister David Ben-Gurion, an atheist whom she perceived as not religious, timed the announcement of Israel’s statehood at 4 p.m. on a Friday to ensure observant Jews could return home in time for Shabbat. In August, the students will become the teachers as they reunite to share their divrei Israel in front of the congregation, along with special memories that brought them closer together as friends, congregants and a community—among the most critical aspects of the journey for Miller. 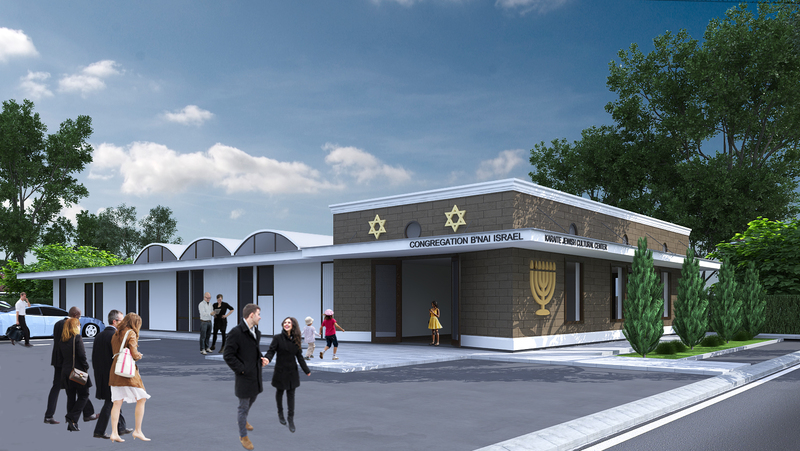 “People often say [after returning], ‘We’ve been involved with the synagogue for years, but now we were able to connect with other families on a different level’ or, ‘My husband came away with having friends,’ or the kids connected on a very different level,” Miller said. 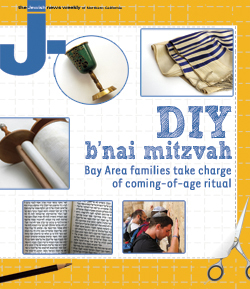 Miller underscored to the teens that they became b’nai mitzvah in their community, not just in their individual families.